Hello I am Shafik from Bangladesh. I have 5 years more than experience about translate on English to Spanish. I am an expert, professional translator and writer, I usually write for newspapers, magazines, business press releases... 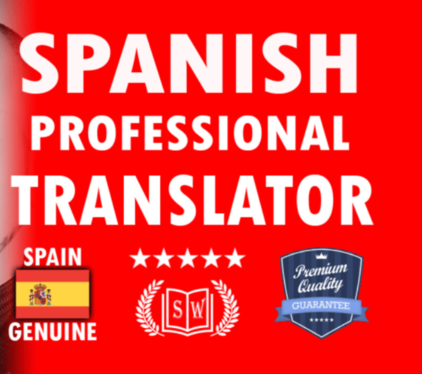 I offer my training and experience in Spanish language and my services as English to Spanish translator.